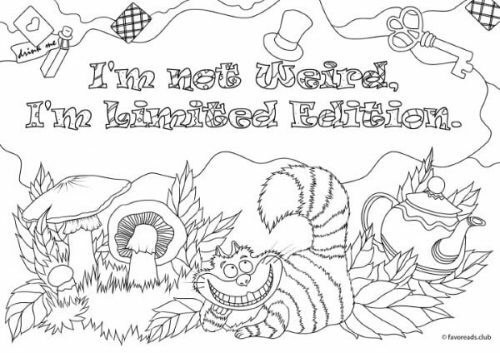 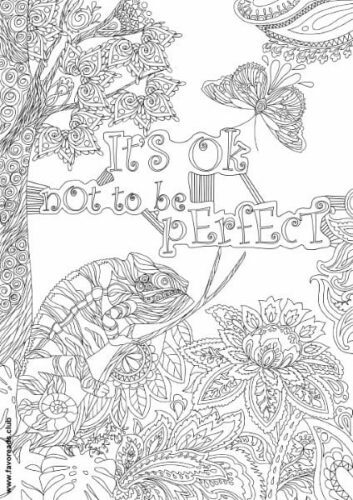 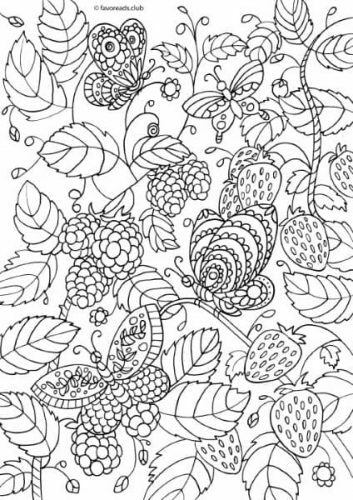 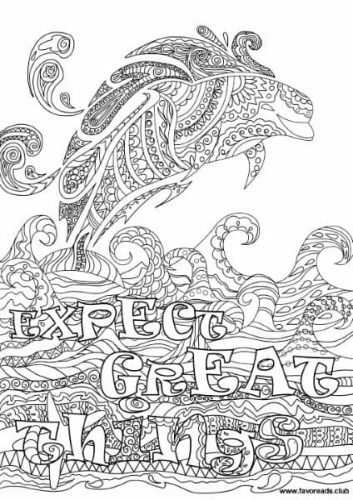 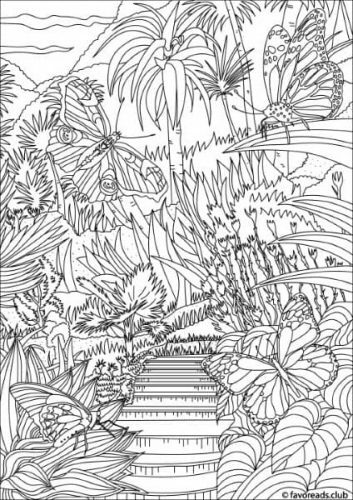 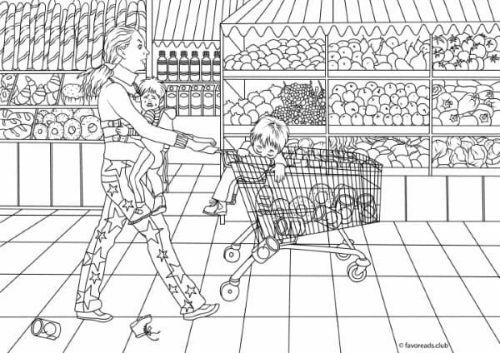 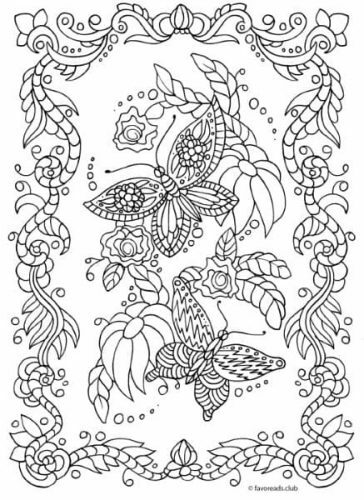 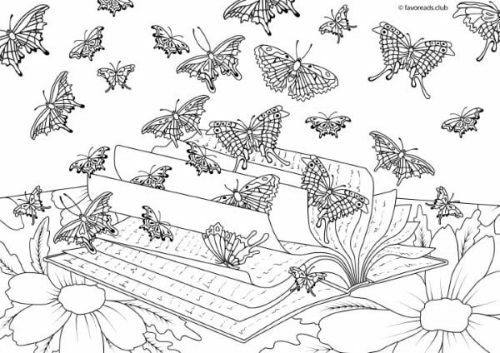 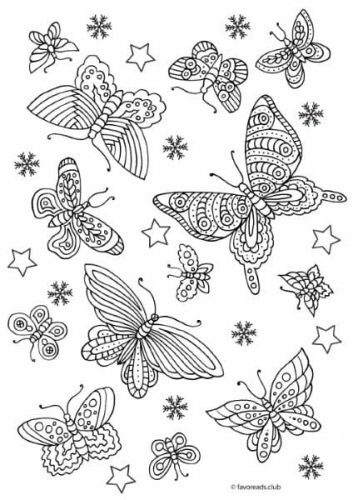 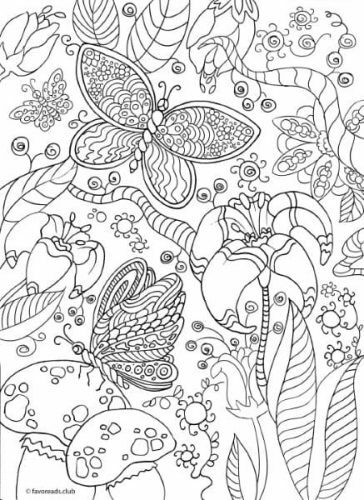 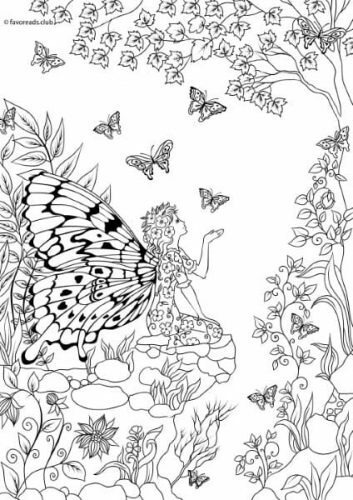 Welcome to our Coloring Catalog. 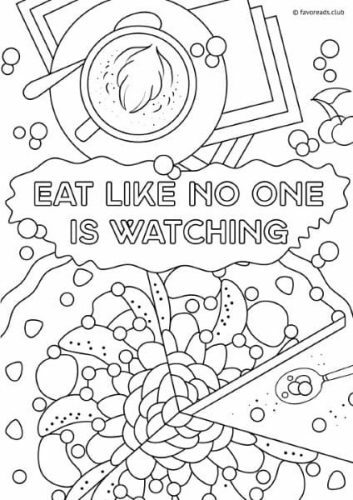 Our goal is to provide the easiest and the most enjoyable coloring experience! 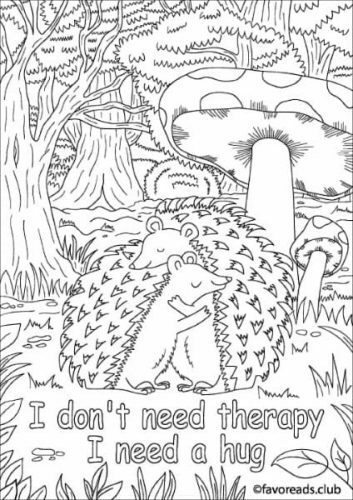 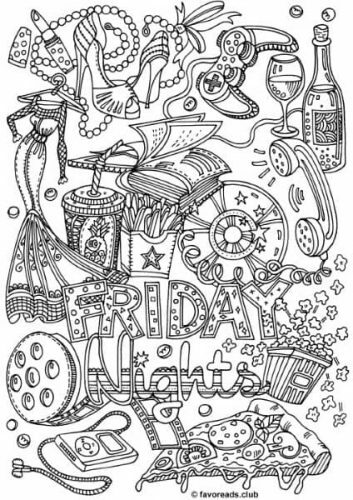 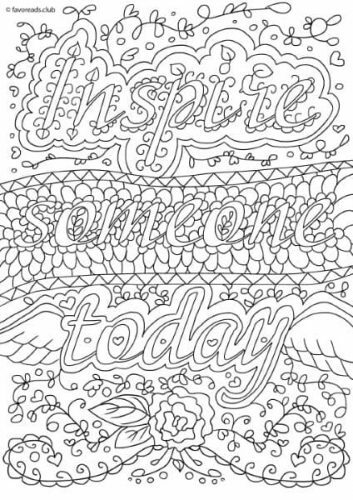 Use tags to browse through your favorite topics and download any printable coloring sheet to your liking.